The Colorado Springs Regional Council is dedicated to supporting and strengthening Project Angel Heart’s mission in El Paso County. 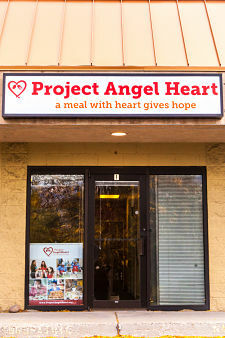 Council members engage their passion for our mission, our community, and our organization through building connections and networking to increase support and awareness of Project Angel Heart. Director of Clinical Quality, Anthem, Inc.